Spotlight led panel recessed to provide a diffuse illumination , thereby reducing consumption and maintenance costs. 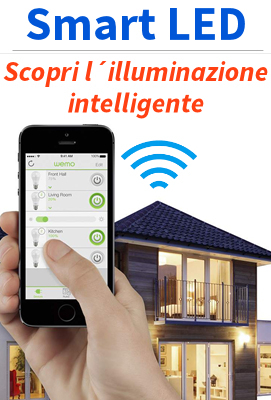 Thanks to the led technology it is possible to obtain low fuel consumption, excellent brightness and easy installation. 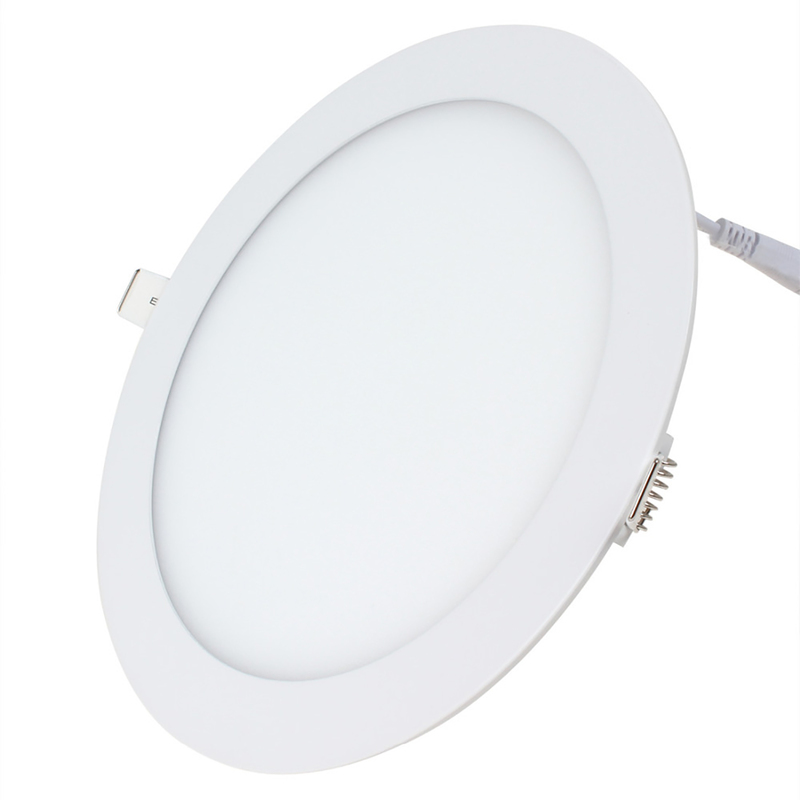 The product features led light source integrated with long duration and without the need of maintenance, the installation is simplified also by the recessed spring-loaded fins, the thickness of ultra-slim allows for installation in most ceilings. In package is also included with the led driver to the correct feeding of leds.